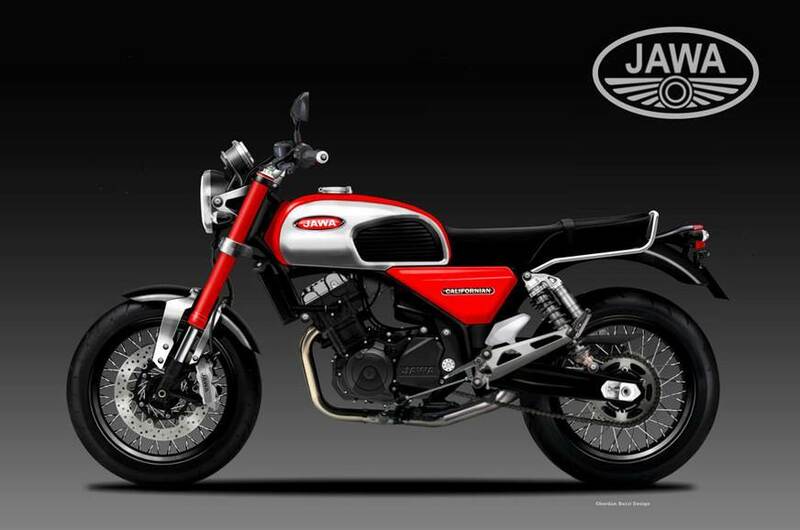 Jawa launch confirmed for Diwali 2018 – Royal Enfield in trouble? 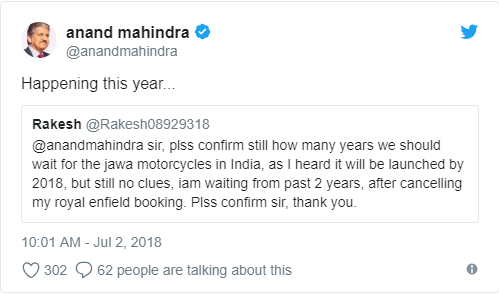 Anand Mahindra chairman of Mahindra group has confirmed over Twitter that the Jawa brand will return to India in 2018. 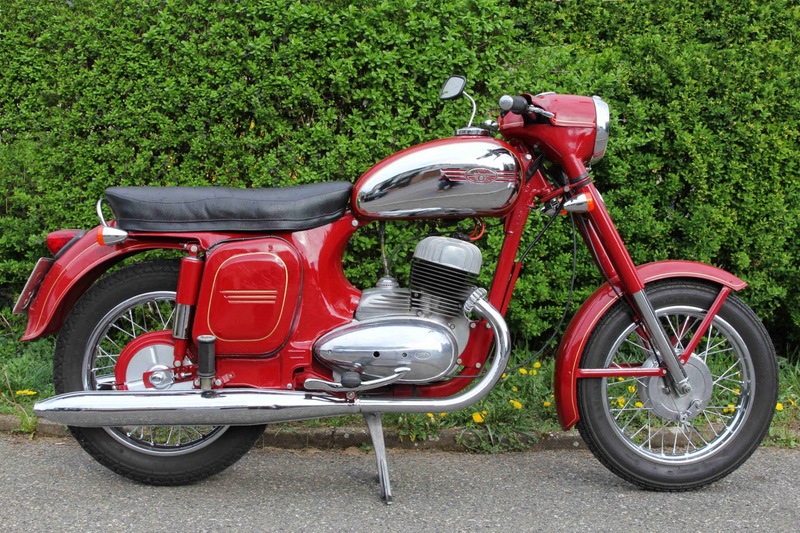 Jawa Moto is a Czech Republic-based motorcycle manufacturer, their recent launch in Europe was a motorcycle called the 350 OHC which is powered by a 397cc four-stroke air-cooled motor which is fuel-injected and features a four-valve head. This unit is capable of putting out 27.7hp and 30Nm of peak torque. The bike gets a disc brake at the front and a drum at the rear, it features ABS and will be Euro-IV emissions compliant. With the Return of the smoking barrels, the Royal Enfield range will now have a serious rival in the 300-500 cc segment in India which is now ruled by Royal Enfield with over 85% market share.